Su Allen HR was established in 2002 to meet the needs of small and medium sized businesses without a Human Resources department of their own. Our intention from the outset was to offer a full range of flexible HR services designed around the specific needs of an individual business and that philosophy remains today. We don’t provide “template” solutions and we never will. Our approach to each project is simple, honest and direct. We tell it like it is so you know exactly where you stand. There’s nothing woolly about our advice! We have considerable experience across a wide range of industries including education, elderly residential care, care in the community, children’s care, manufacturing, facilities management, construction, retail, accountancy, design, IT, hair and beauty, hospitality, charities…and more. Su is the business owner and has over 25 years experience as an HR practitioner gained in a variety of demanding environments including construction, civil engineering, manufacturing and retail. She has extensive experience in redundancy, TUPE, and dealing with difficult situations, including disciplinary, grievance, conflict resolution and communication breakdown in the workplace. She also has considerable management experience, having line-managed teams of people during her time in industry. Jenny joined the team as Senior HR Advisor in July 2009, and has over 25 years generalist HR experience, gained from working in senior roles in manufacturing, distribution, IT and the public sector. Jenny also holds a Level Three qualification in Counselling Skills for Non Counsellors, and provides clients with hands-on support for work-related conflict and relationship issues. 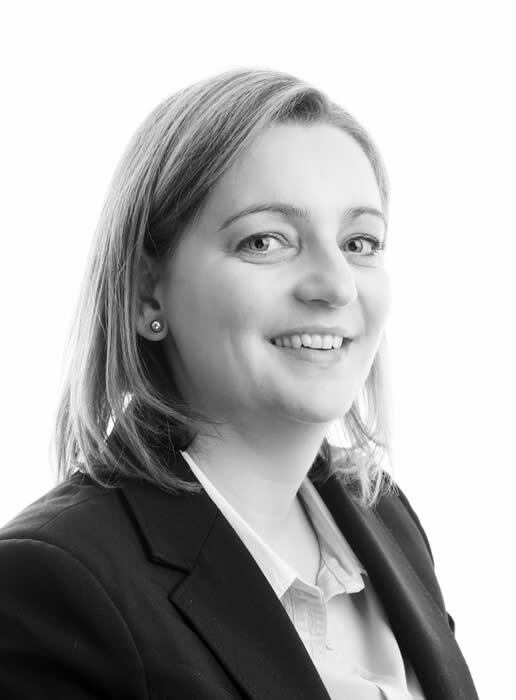 She also has extensive experience in the delivery of management development programmes and absence management systems. 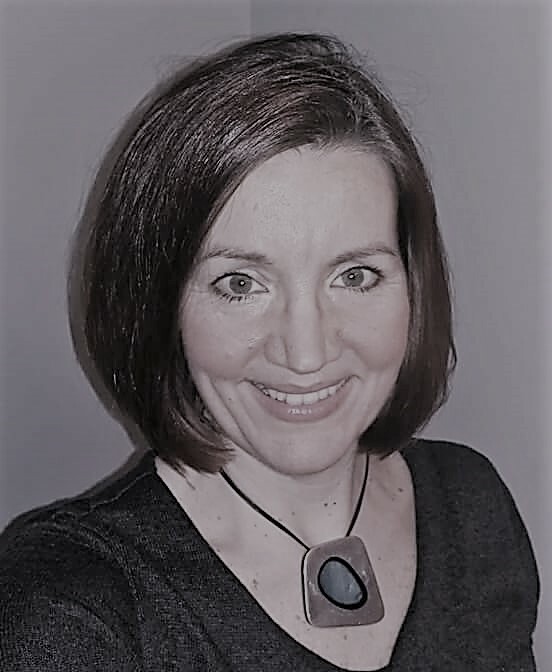 Jo joined the organisation in 2017 and provides invaluable support to the business conducting research, document development, writing articles and newsletters etc. With over 20 years generalist HR experience, she has worked in both large corporate and SME organisations within the public and private sectors. Jo's main areas of expertise are policy, procedure and document development, recruitment and dealing with all aspects of Employee Relations. Debbie has been working for us as an Associate HR Advisor since 2014 and has over 20 years HR generalist experience. She is a qualified mediator and has worked in industries ranging from finance through to hospitality. She has extensive experience of drafting employment documents and policies as well as in giving practical everyday HR advice. Her specialism lies in resolving issues with performance, working relationships and restructuring. Ann joined the organisation in 2016 as an office administrator. She joins us after taking a career break to raise her two daughters. She has worked in similar roles within the telecommunications industries. Ann provides valuable administration support to the whole team. For more information, or to discuss an HR-related issue call 01582 883299 and find out what Su Allen HR can do for you and your company. "Su and her company have been a great help in providing timely and needed HR support and guidance. The service has been invaluable." "Not only do we get the background updates, newsletters and alerts, but we get access to a team of experienced HR professionals, all with many years of experience and a pragmatic approach to supporting us through our issues and challenges"
Allan Binstead, Thermit Welding (GB) Ltd.
"Su is one of those rare people in the business world who actually give 100% service 100% of the time and always with absolute professionalism. I've introduced Su to a number of my clients over the past few years and always received glowing feedback." "Su and her team are a delight to work with. Providing speedy and professional advice, I am not sure how I would survive without them!" "I worked with Su Allen HR for nearly ten years and always found their advice to be relevant, reliable and incredibly easy to access. Su and her team have always handled the variety and content of the queries that we raised with the utmost diplomacy and always in a very quick and clear way. I would have no hesitation in recommending Su Allen HR; their advice was invaluable to our team"
"Su is professional, honest and discreet, well informed, conscientious and very approachable." "Really feel like you are part of the team and that makes all the difference."